Just to have some fun and explore more of Europe I decided to take a road trip instead of flight from Aalborg (North Denmark) for my secondment in EPFL (Lausanne, Switzerland). 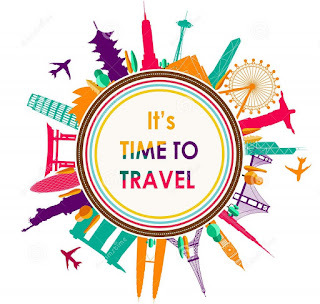 Otherwise, an international PhD program like INFRASTAR will have busy schedule and lot of travelling. 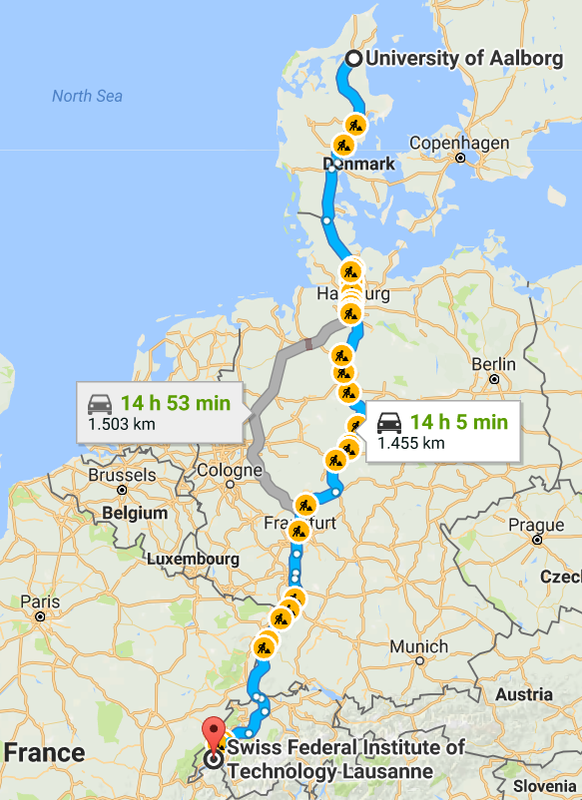 Planning of road trip was itself exiting to me, as I never drive in Europe out of Denmark; my international licence was helpful for this purpose. 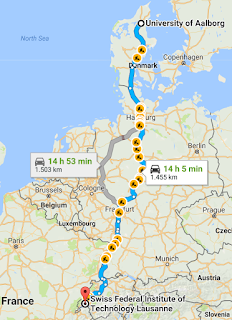 As I have to travel with my wife and 23 months daughter, I have to make a good plan so that small one does not get tired and still we can manage to drive approx. 1455 kms. Benchmark planning was made to follow timeline during travel and a booking through AIRBNB is made to stay near Kassel Germany. o Remaining 610 kms for next day. Actual travel started earlier by 5:45 from Denmark, it was full rainy weather and dark day we could see first sunshine only in Germany after 14:30 hoursL. 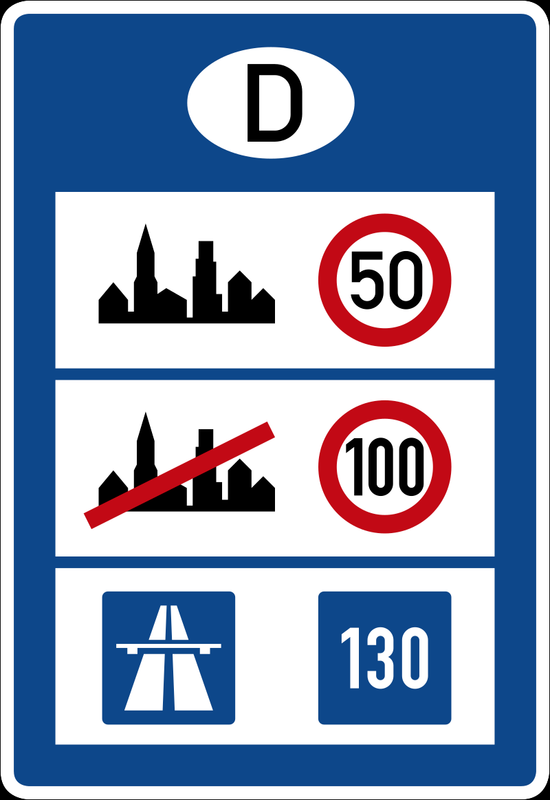 As we can see in google map above lot of roadworks going on in Germany may be its normal during summer, which took a lot of time than expected. Good part is I can see a lot wind turbines, wind farms all over Denmark, a lot them in North Germany near to highway A7. In addition, a lot of nice architectural bridges in Germany so a lot of scope for INFRASTAR ESRs to work upon in future. Finally we reached our mid halt in a small German village named Fuldabrück around 19:00 hrs. It was nice to communicate with people who does not know your languageJ (they did not know any English word and they were trying to explain everything with expressions). However, it was nice hospitality by those village people and with nice dinner. Second day early morning started again for Lausanne. 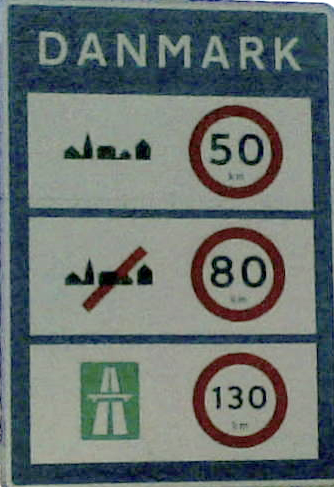 It was good sunny day and I could use the highways efficiently with good speed as no work was planned on those sections. 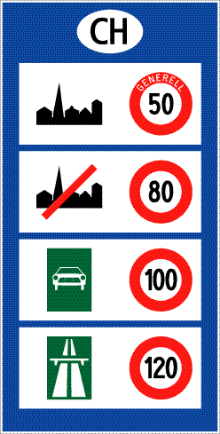 Finally I entered Switzerland around 13:00 hrs and it was nice to see well-managed traffic, nicely constructed roads. Not much wind turbines as Denmark and Germany but I could lot of bridges and again future scope of works for INFRASTAR ESRs. Hope you liked my blog and keep reading for more for getting to know on how is my experience with EPFL. Now you can also consult me for planning long road trips, other than fatigue reliability :P.